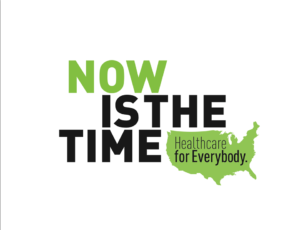 Join us and the filmmakers in this premier showing of their new documentary, Now is the Time. 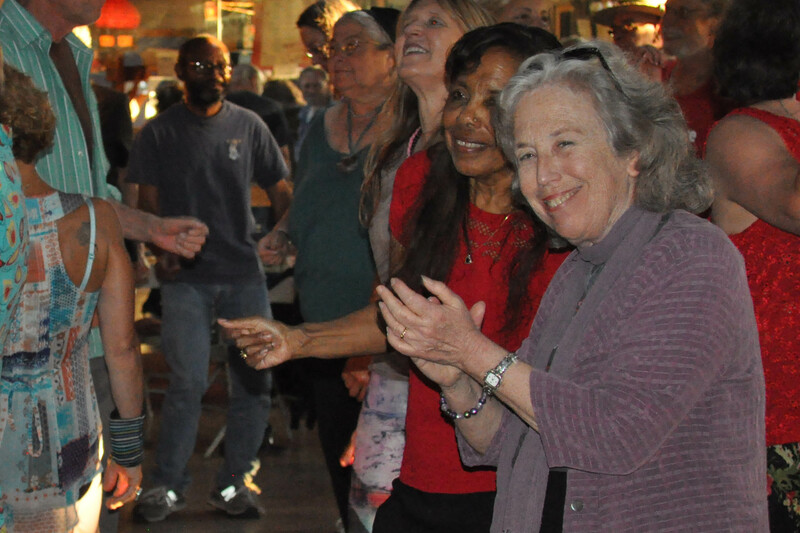 In a collaborative effort between Physicians for a National Health Program (PNHP), Democratic Socialists of America (DSA) and Therapists for Single Payer (TSP) we bring you this new documentary film on Improved Medicare Fro All/Single Payer health care. After the movie we will talk to the filmmakers and representatives from all the co-sponsors to discuss the film, the new Single Payer bill in California, and the ways we are working to make sure the bill passes. Thank you for making our 1st Annual Awards Presentation and Dance a success! We were deeply touched by the opportunity to honor the awardees, Quentin Young, Nancy Friedman, Don Bechler, Cindy Young and Mark Leno. 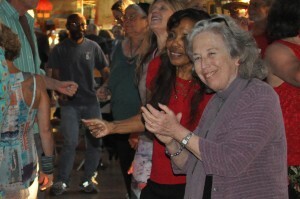 We raised some funds for our work and had a great time dancing the Single Payer Slide. 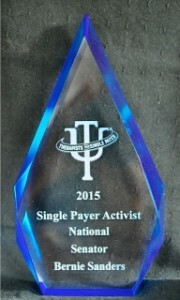 Attend our annual Symposium and learn about the state of single payer. Make a contribution and get an education.